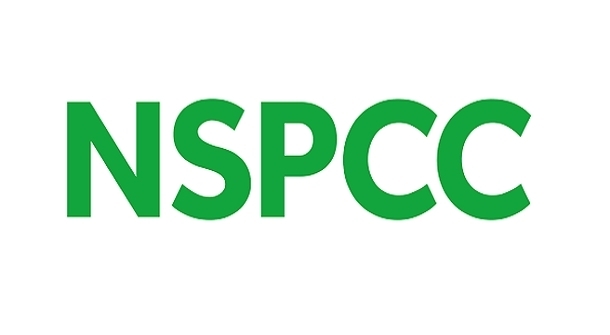 NSPCC have a couple of free workshops coming up in Horsham and East Grinstead about how to keep your children safe online, aimed primarily at parents of 7-11 year olds, and designed to give them the skills and knowledge to understand the internet as young people do, and to encourage parents to talk to their children about the online world, its positives and its risks. Thursday, 7 February 2019, 6-8pm – Holbrook Primary School, Holbrook School Lane, Horsham RH12 5PP. Thursday, 14 March 2019, 6pm-8pm – Sackville School, Lewes Road, East Grinstead RH19 3TY.